The Xc 42 is no longer in production. 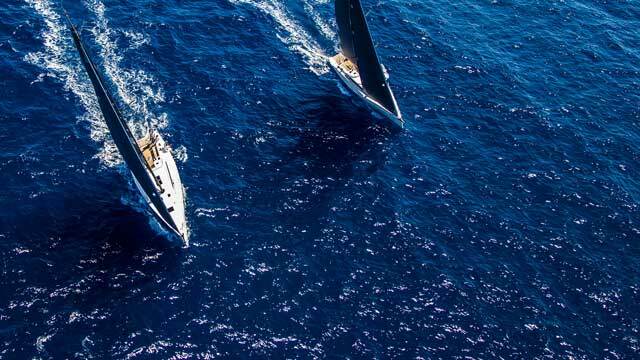 To see an overview of the current range please visit the Yachts page. You can also visit the overview of Previous X-Yachts Models.